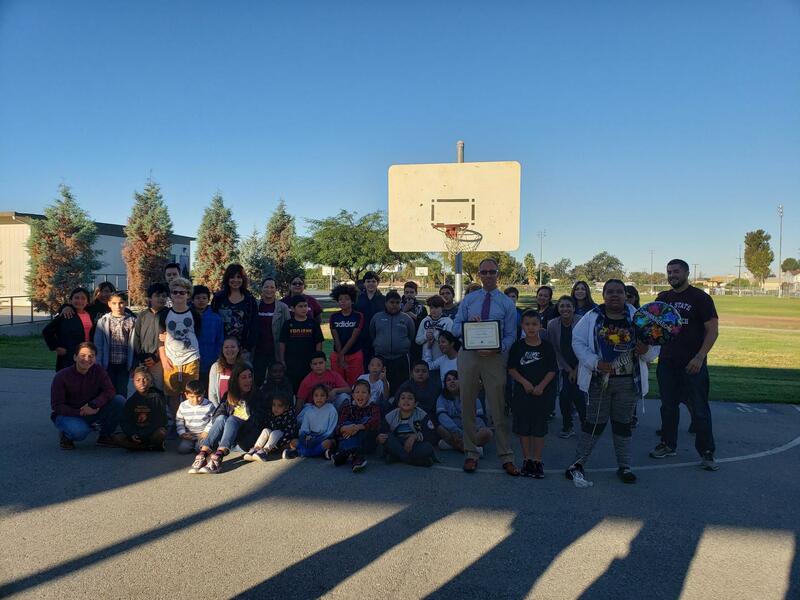 We are thrilled to announce the East Whittier City School District's Administrator of the Year, Mr. Paul White!! Paul has worked with EWCSD since 2007 when he was hired as a substitute teacher. He is an outstanding employee who goes above and beyond for students. He strives to make education a positive experience for his students who are working to overcome various challenges. 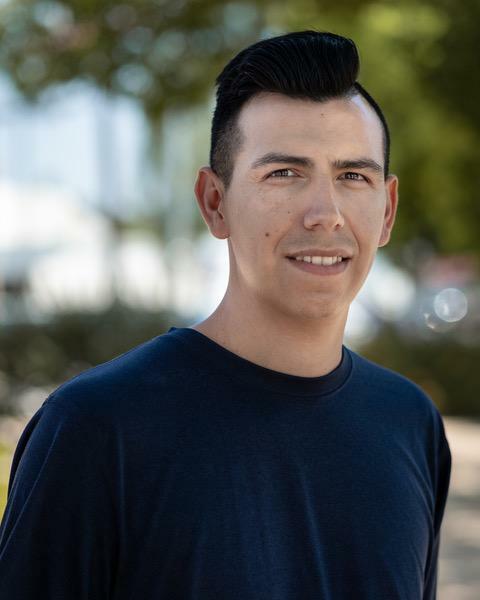 His background as a Recreation Supervisor, Training Director and Director of Residential Treatment shines through in his relentless pursuit to address the needs of the whole child. His actions reflect to the students that he truly cares. Mr. White is always focused on ways to make the program better each and every day! Both current and former students alike, as well as his colleagues, benefit greatly from all of his hard work. We are exceedingly proud of him and truly believe he deserves this wonderful recognition. Congratulations Mr. White!! 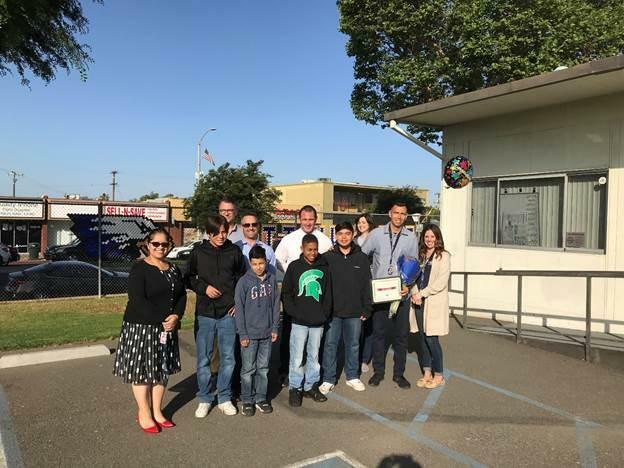 It gives us great pleasure to announce Mrs. Danielle Froelich as East Whittier City School District’s Teacher of the Year! She has worked with the District for about 15 years. Danielle is an outstanding teacher who goes above and beyond for students. Danielle does a wonderful job of maintaining a learning environment that is organized around meaningful and integrated student work activities. She also integrates critical thinking and a higher order questioning process into the instruction. Danielle is particularly adept at conveying these strategies to her colleagues in leading by example, modeling, and coaching. 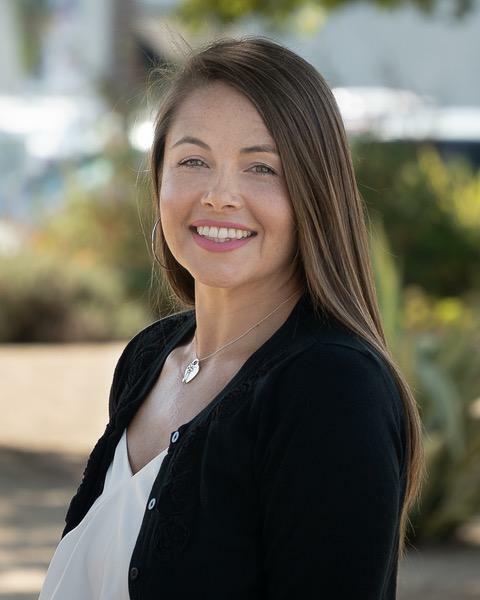 She not only gives her all in the classroom, but she also shows her dedication in activities outside of her classroom as well, having served as a school site council member and chairing various committees. Her skills are such that she is truly an exceptional educator and a significant asset to our school district and our education program. She is dependable, reliable, and always has a very positive outlook and cheerful disposition. Danielle works very closely with the parents of her students to insure that the learning extends beyond her four classroom walls. Danielle truly embodies what it means to be an exceptional teacher. 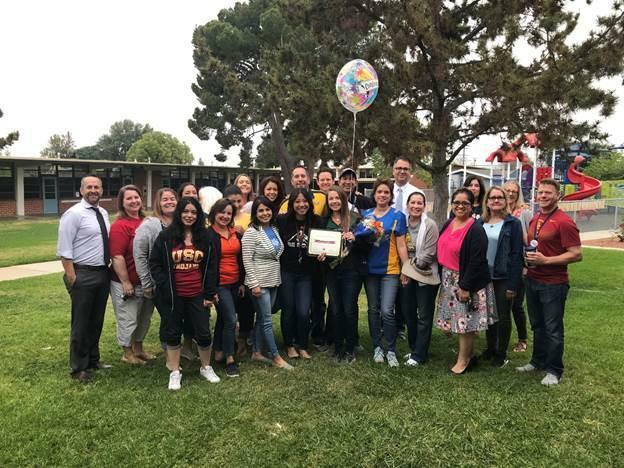 We are very proud to announce that Mr. Jose Cabrera is East Whittier City School District’s Classified Employee of the Year!! Mr. Cabrera can be described as a homegrown employee. He was once a student in our schools and now he is doing phenomenal work with some of our students with significant needs. 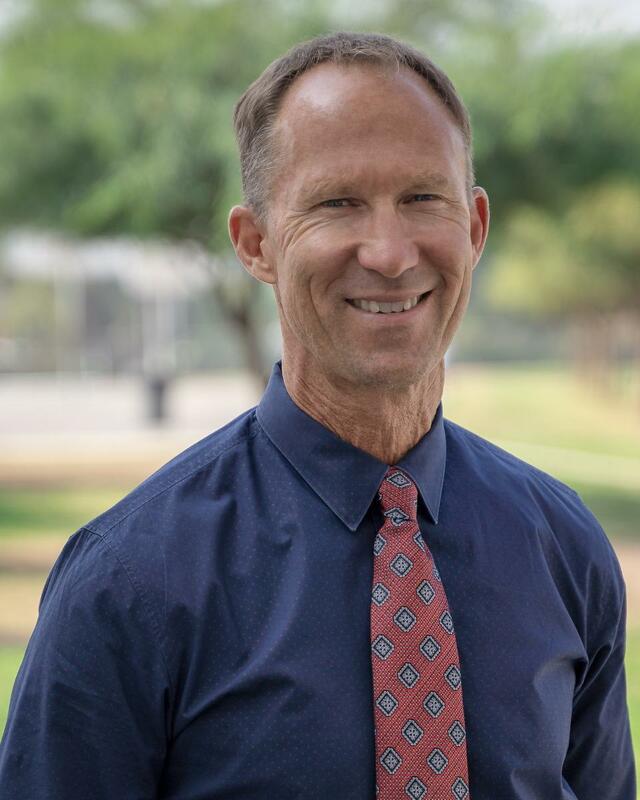 He has taken on a wide variety of roles and has served as a coach, a mentor, and an educator. You can always find him working with youth in the community, the after school program and in the Opportunity Room. He is truly dedicated as he blends all of his roles to make a positive impact on the lives of the students. He is always present and ready to do whatever it takes to help the students and their families. What really sets him apart are his interpersonal skills, as they allow him to form connections with all students, but specifically with the students that can be hardest to reach. Students know he truly cares. He is known to have coached both current and former students on community basketball teams. He facilitates communication with all parents, particularly parents who have difficulty speaking English and primarily speak Spanish. Current parents and parents of former students alike value his input and advice. 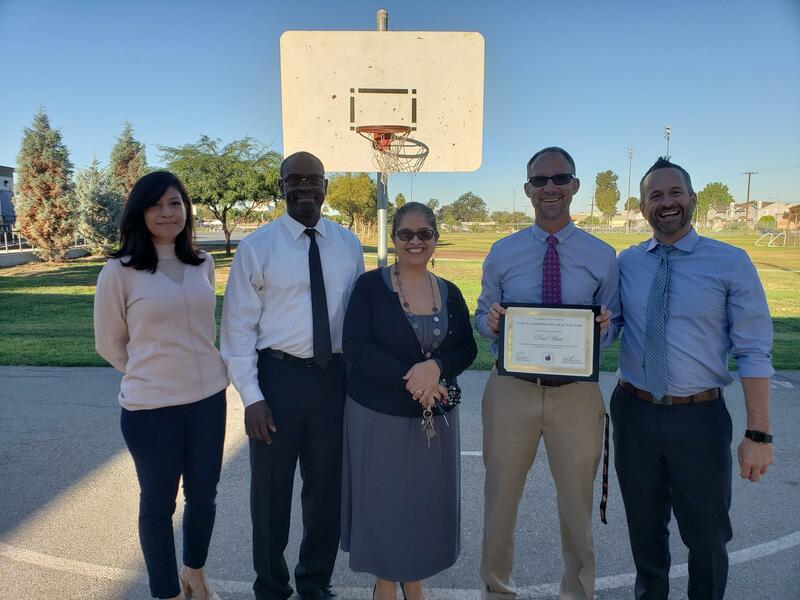 Mr. Cabrera's dedication to our students, his colleagues and his continued commitment to going above and beyond are what truly make him an exceptional Classified Employee of the Year.